Play The World Next Door! A Heroic Sweepstakes! Enter for the chance to win some epic One-Punch Man swag! 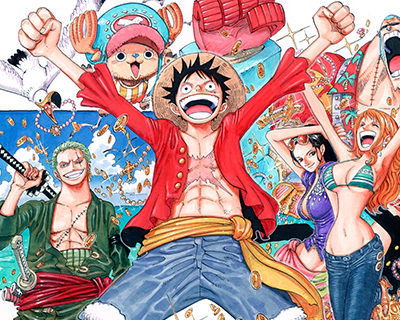 Join Monkey D. Luffy and his swashbuckling crew in their search for the ultimate treasure, the One Piece. Eiichiro Oda began his manga career in 1992 at the age of 17, when his one-shot cowboy manga Wanted! won second place in the coveted Tezuka manga awards. Oda went on to work as an assistant to some of the biggest manga artists in the industry, including Nobuhiro Watsuki, before winning the Hop Step Award for new artists. His pirate adventure One Piece, which debuted in Weekly Shonen Jump magazine in 1997, quickly became one of the most popular manga in Japan. As the clash with evil warlord Doflamingo intensifies and the fate of the island people of Dressrosa hangs in the balance, Luffy decides it’s time to switch gears! Then, when a beastly new enemy enters the scene, Luffy’s faithful compadres Sanji and Nami are separated from the gang. The Straw Hat crew must seek out their missing members in a bizarre animal kingdom! Already have a VIZ account? Log in. Enter the e-mail address associated with your account and we'll email you a link to reset your password. Please submit a suggestion, comment or question - we would love to hear from you! Never miss a new release. Follow One Piece today! 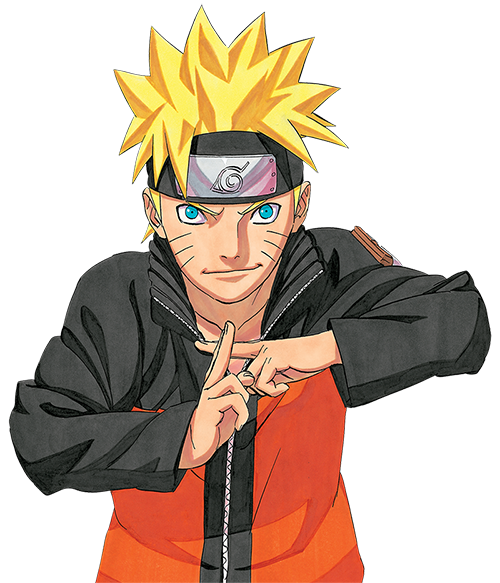 Get the latest manga & anime news! You’ll never miss a beat when you subscribe to our newsletter.